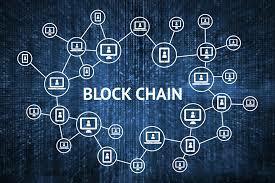 Finally, the Philippine based commercial banking industry is not far behind in implementing blockchain in their services to enhance the financial transactions and user experience with the payments and services. With the help of this blockchain technology, the bank sims to improve the payment transfer services both locally and internationally and ultimately aim to promote financial inclusion through this technique alone for the time being. 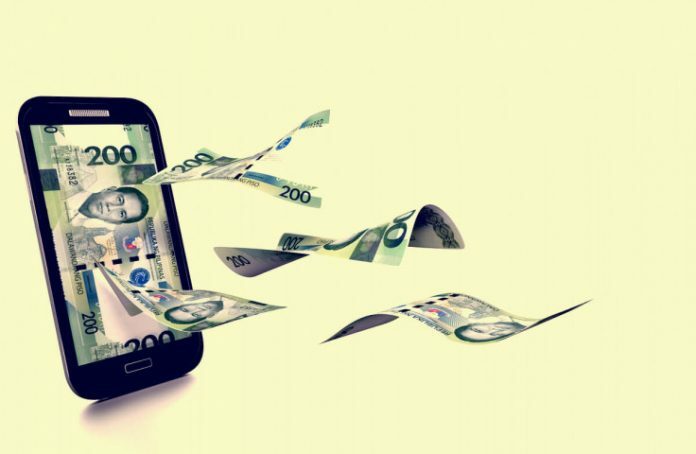 The banking industry is cloaking around 30 billion US Dollars in terms of the annual remittances and this proves that the commercial banking industry in Philippines is growing and even the central bank Bangko Sentral aka BSP is finding more suitable tactics to improve the user experience in terms of financial transactions on a daily basis irrespective of the mode of payment they opt for. 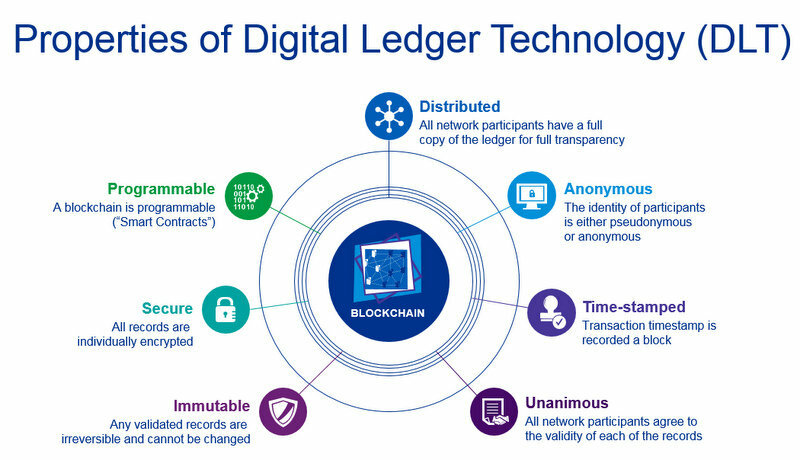 As per the reports it has been deciphered that these financial institutions have keen interest in exploring DLT technology or distributed ledger technology offered by the blockchain network. Currently, the same methodology is being applied in the cryptocurrencies such as Bitcoin to initiate and complete transactions. According to the governor, it is advisable to adopt the latest technologies like DLT to enhance the existent banking issues that irks the customers. To achieve better results methodologies like cost reduction tactics, alternative payment platform, better risk management protocol needs to be enabled to improve the performance of the banking sector on a whole. He also added that since a lot of native people have not yet used the services provided by banking sector, he needs to formulate a strategy that will help the industry to encourage digital financial inclusion with the help of simple to use platforms that will aide to the payment services.